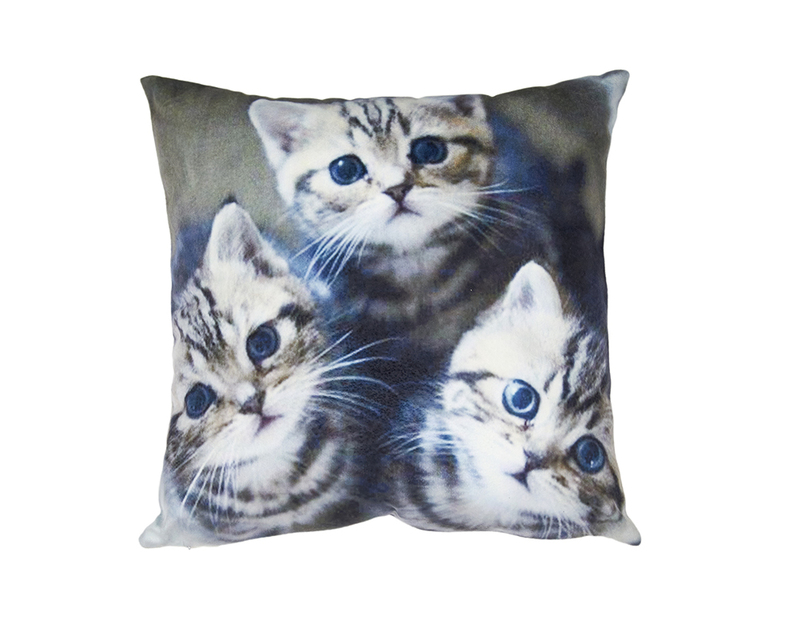 Home Sweet Home, Chenille Cushion. 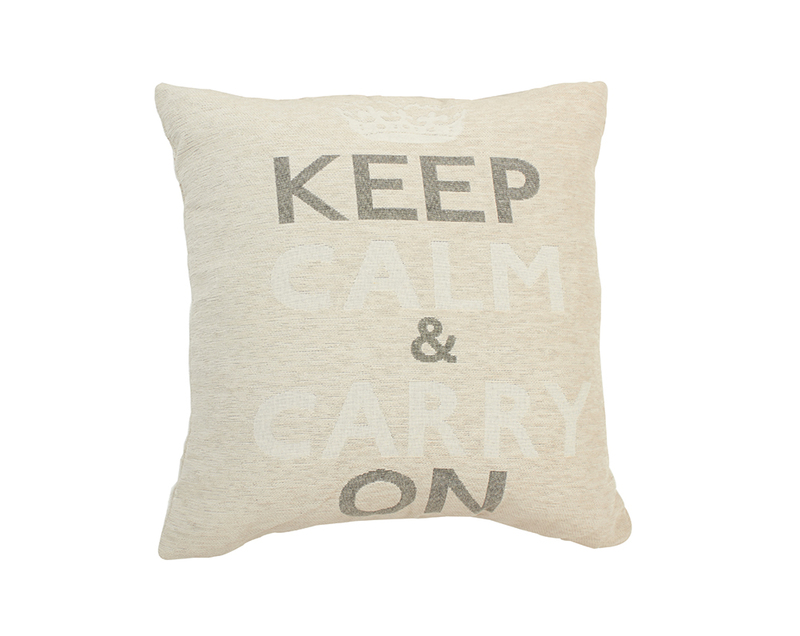 Keep Calm & Carry On, Chenille Cushion. 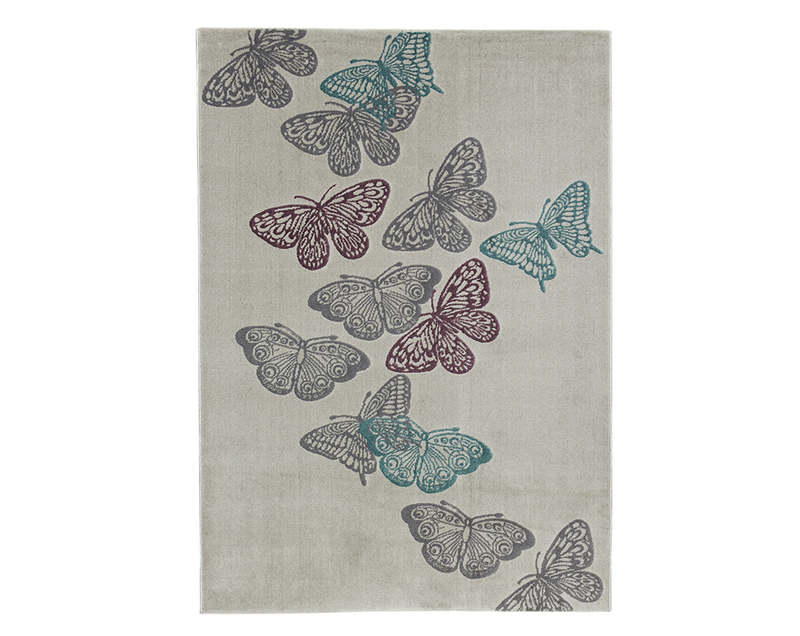 Chenille cushions provide a soft and cosy texture similar to velvet. Machine washable. 100% polyester. Size of each 45 x 45cm. 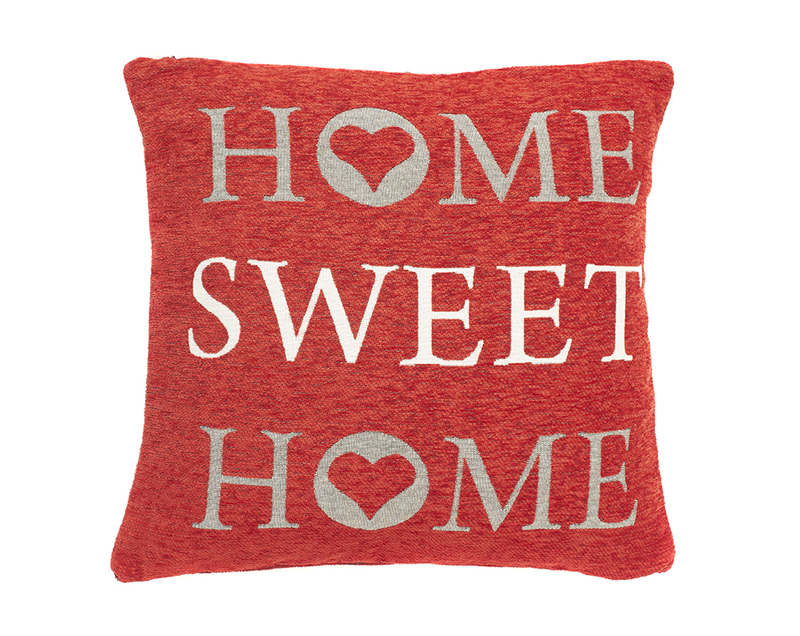 Available with different text: Home Sweet Home or Keep Calm & Carry On.